The sweet treat for skin! 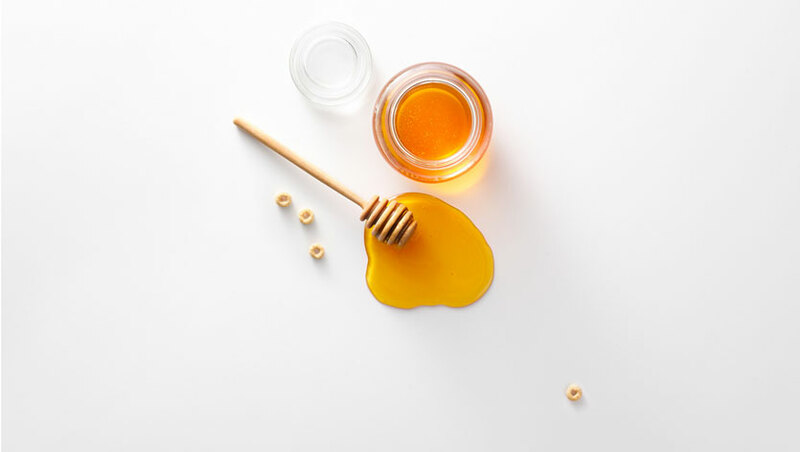 It's delicious on porridge, slathered over hot toast and eaten with cheese, but in case you haven't heard, honey is an incredibly beneficial ingredient in the beauty world. Honey has powerful hydrating properties which make it very useful in beauty treatments for skin and hair. Thanks to its impressive youth-boosting properties, honey has actually been used in beauty routines for over two thousand years and is once again set to become a must-have ingredient in your makeup bag. Rich in antioxidants and antimicrobial properties, the sweet stuff is incredible for your skin as it binds moisture and neutralises cell-damaging free radicals. The colour, scent and properties of honey are all determined by where the nectar comes from and honey's antibacterial properties make it a great weapon in the fight against acne. Recently a plethora of skincare and body-beauty brands have infused honey into their products from lip balms and moisturisers to nourishing bath oils. An excellent moisturizer, and when used in shower gels and bath products, it helps cleanse the skin in depth, thanks to its antibacterial properties. 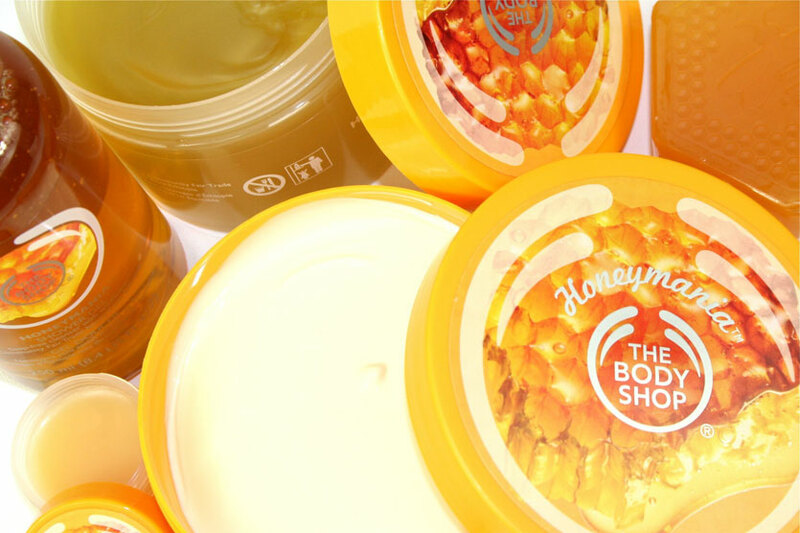 If you want a head-to-toe moisturizing experience, use The Body Shop Honeymania Bath Melt. It fills your bath with moisturizing bubbles, so you don't even need to apply body lotion post-soak. 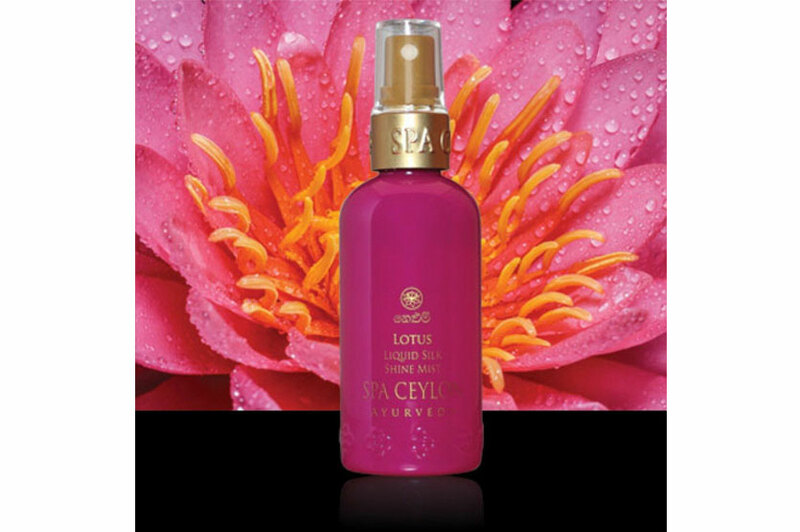 The Spa Ceylon Royal Lotus range uses natural lotus honey which is famed for its soothing and hydrating properties. Honey can also be used on the delicate skin of your face, and it can add a protective component to lip balms and detergents. It is a natural moistener, meaning it attracts and holds moisture, making it excellent for keeping optimal levels of moisture in your skin. Its antibacterial properties are essential for fighting impurities, as they help you block the spreading of damaging bacteria on your skin. While the thought of honey in our hair doesn't sound too appealing, it has also been shown to be very effective in combination as a shampoo or conditioner that enhances hair's natural shine. If you don’t want to invest in honey based products you can still harness all its goodness with a simple DIY solution. To use, simply wash your face the same way you would with a cleanser. Wet your face, slather over a dollop of honey and rinse thoroughly. But, the most important thing to look out for is that it’s raw and unfiltered.